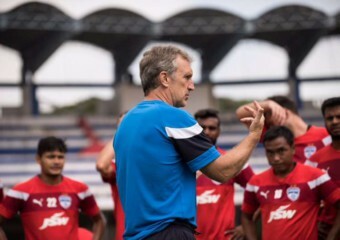 With Bengaluru FC becoming the first club in Indian history to enter the AFC Cup final, head coach Albert Roca was very satisfied with achievement. Bengaluru FC defeated Malaysian champions Johor Darul Ta’zim 3-1 in the AFC Cup semi-finals on Thursday. “It’s a great day. Perhaps today we can say that India is not just a cricket country anymore. Because there is a football shift and that’s something important and we are happy for that. Everyone is involved, not just us, but all teams in India, so it’s very important,” he remarked. Striker Apostolos Giannou has been brought into the Socceroos squad for the 2018 FIFA World Cup Qualifiers against Saudi Arabia (6 October) and Japan on Tuesday 11 October. 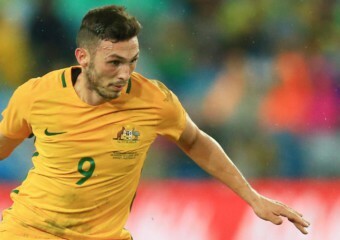 The Melbourne-born Giannou will join the likes of Tim Cahill, Tomi Juric, Robbie Kruse and Mathew Leckie in the Caltex Socceroos attack for the two important clashes in Jeddah and then Docklands Stadium in his hometown of Melbourne. 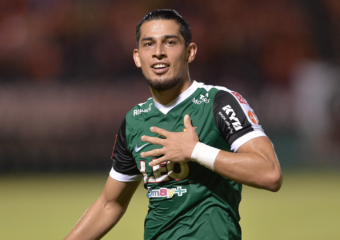 Costa Rican forward Ariel Rodriguez Araya became the first Bangkok Glass FC player to score more than 20 goals a season after his solitary strike secured Saturday’s 1-0 victory at Sukhothai FC that lifted the Rabbits to third spot in Thai League table. The 26-year-old has enjoyed a profitable campaign in his first season at the 2014 FA Cup winners since singing from Deportivo Saprissa in his native country as he repays much of his transfer fee by racking up 21 goals so far in all competitions. FIA Sports Management is pleased to announce the signing of Alastair Bray to Melbourne Victory for the 2016/17 season. 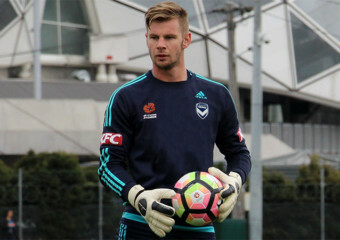 The former Central Coast Mariners goalkeeper has been on trial at Victory for the past few months, and fills the goalkeeping vacancy left by the recent departure of Danny Vukovic. He joins Lawrence Thomas and youth team goalkeeper Lucas Spinella on Victory’s roster for the upcoming campaign. The two recent games, against Iraq at home and UAE away, showed, against very different opponents, just how balanced the team is.